The weather is absolutely perfect here on the Nature Coast and EVERYONE wants to be outside enjoying all that sunshine and great temperatures. There are festivals every weekend. In some cases two or three. I think that the Nature Coast residents and visitors can support more than one–but make sure you attend the best! 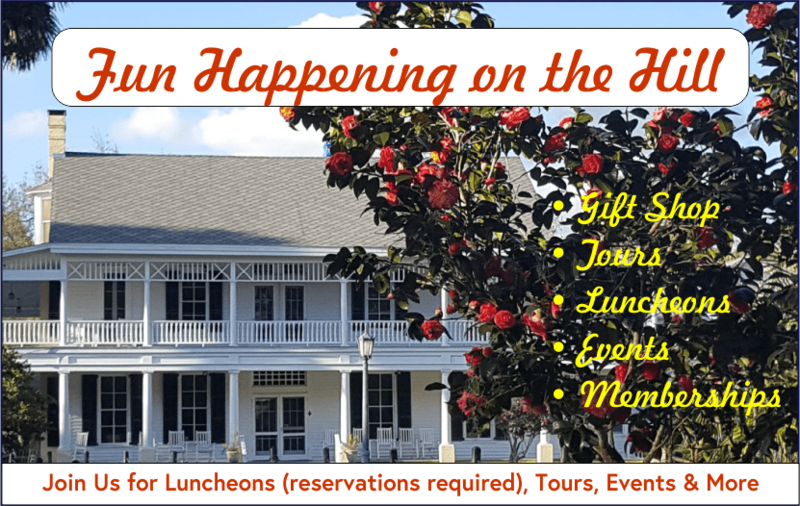 The 44th Annual Homosassa Arts, Crafts, and Seafood Festival! This festival is run entirely by volunteers–last year we had over 60! If you have any questions when you are at the festival, just ask one of the volunteers in their orange t-shirts. They will point you in the right direction! Artist, Crafters, and Food spots have been sold out for weeks. You can expect to find new vendors in all three categories! In addition, there are six raffle packages worth from $500 – $600. This is a major fund raiser for many in the Homosassa community. Tickets are $2 each and for every ticket sold, the group that sells them keeps half. The Homosassa River Alliance, the Homosassa River Garden Club, Homosassa Elementary School, Crest School, Dance Dynasty, and the Purple Heart are just some of the groups that benefit from the raffle! The drawing will be held at 4 pm on Sunday, November 11th and you need not be present to win! Gil Watson, a local Homosassa artist, will be the featured artist and designed the artwork for the t-shirt for the fourth year. The committee has decided that the t-shirt will be a surprise this year. You’ll need to come to the festival to actually get one! Jessica MacRae Evans and Samantha Monroe–our very popular summer camp coordinators–return to run the kid zone again this year along with the Key Club volunteers. There will be even more fun for the kids and a lot of it is at no charge! For the first year, Chuck Andrews, a local musician, is putting together the entertainment on the stage this year and there will be nonstop music both days. The Homosassa Elementary School Chorus opens up Saturday morning at 10 am, followed by Chuck and Friends then Elvis (Joel Stein) takes the stage at noon. The afternoon closes out with Fred George and Nick Buona. 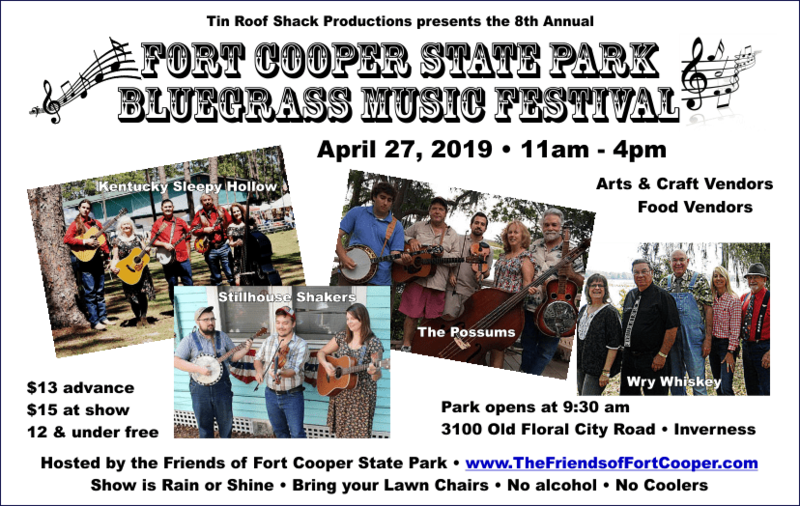 On Sunday, the Homosassa Ukers will start the morning’s entertainment off at 10 am, JoJo Jones and Jay Jernigan are on at 11 am followed by the Shawline Band at 2:00 which will close the festival. Money raised at the festival goes towards operating the Homosassa Civic Club and its many programs along with donations to community organizations and scholarships to local students. Beri-Hagerty Phelps Scholarships for local students–over $7000 last year. 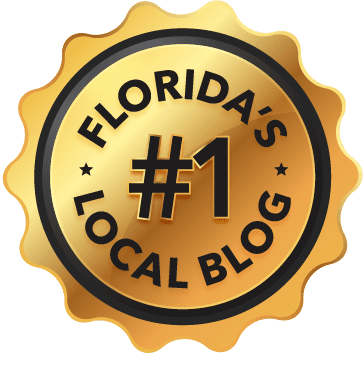 FREE programs for the kids at the Old Homosassa Learning Center–group guitar lessons and group ukulele lessons. 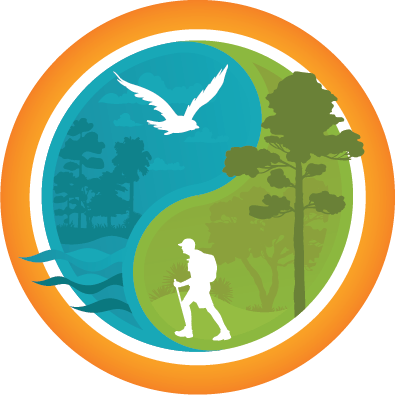 Old Homosassa Learning Center Summer Camp–seven weeks of FREE educational and fun times! FREE programs for the Adults–fishing seminars, weekly sewing workshop and ukulele jam. FREE wifi for the community. Yoga and Zumba Gold for adults for only $5.00. Donations to the local Homosassa Elementary School Chorus, Veterans Organizations, Young Marines, and Crest School. So mark November 10th and 11th on your calendar and head to Old Homosassa for the 44rd Annual Homosassa Arts, Crafts, and Seafood Festival for a unique and fun weekend.